Our ROLL-OUT Carpet reinforcement system is a fast and highly cost efficient method for placing large areas of slab reinforcement, utilising the advanced B500C grade reinforcement. Carpet reinforcement is easily unrolled, allowing up to 70% more steel to be placed in a shift, against conventional methods. 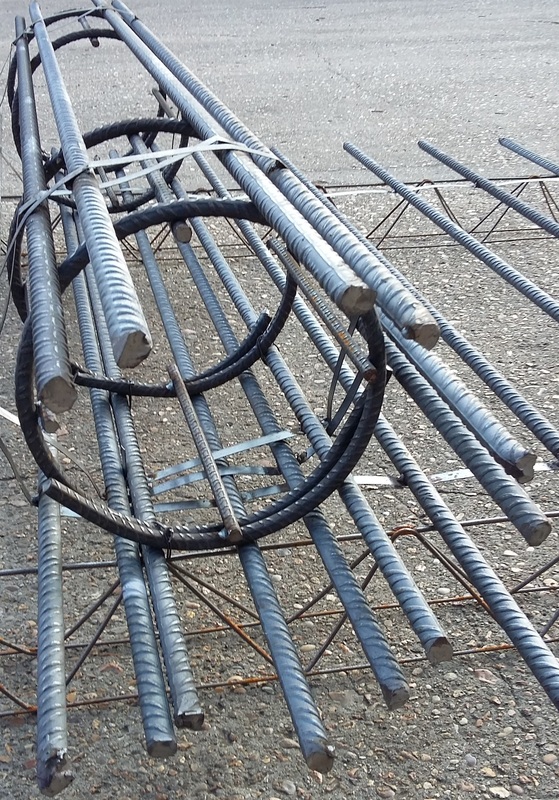 Each roll is designed and produced specifically to deliver steel in one direction, allowing maximisation of rebar lengths, accurate and precise control of bar spacing’s, while minimising the repetitive handling and inherent Health and Safety issues associated with placing loose bar. On rolling out the first mat (B1 layer) the subsequent roll forming the B2 Layer is then rolled out at 90 degrees to the first layer, the same process can then be followed for the top T2 & T1 layers. A full range of steel support spacers are also available. If you would like assistance in how to introduce these benefits onto your project then please contact us.